How do you explain magic? Perhaps one of the biggest benefits of attending sleep-away camp is that it forces campers to unplug. This is not only beneficial for developing personal connections and practicing social skills, but it helps to relieve social media pressures where popularity and self-worth are measured through the number of followers you have. At camp, kids choose to do what makes them happy because it’s what they want to do, not to impress others or get digital ‘likes’ for doing it. Camp offers a taste of independence that is hard to come by in today’s world. From as young as age 7, campers are responsible for keeping their cabin space clean and making their bed daily. They separate, sort, and put away their own laundry. Sometimes, they are even responsible for tasks that affect their whole cabin such as setting the table or picking up food for their cabin mates. 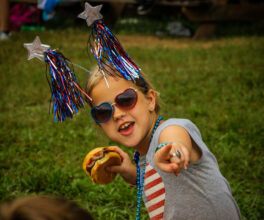 At Camp Friendship, campers are even responsible for arriving at their activities on time. This makes campers accountable for their own actions and teaches the importance of being punctual. No matter which camp your child attends, they are sure to be included in the warm, welcoming and supportive community that all camps provide. Camp Friendship celebrates differences and sends children home with a greater understanding of the world around them and a higher tolerance and appreciation for those who are different from them. The camping industry as a whole is also truly inclusive – there is a camp for every child. There are sports focused camps, artistic camps, music camps, space camps, camps for people with special needs, religious camps and camps for everyone in between. Every camp has a purpose for existing and maintains a set of values that they incorporate into the camp experience. At Camp Friendship, being yourself comes naturally because we celebrate diversity, we focus on connection and we encourage growth. We structure our programs around these values and we love that our campers take these values away with them at the end of the summer. 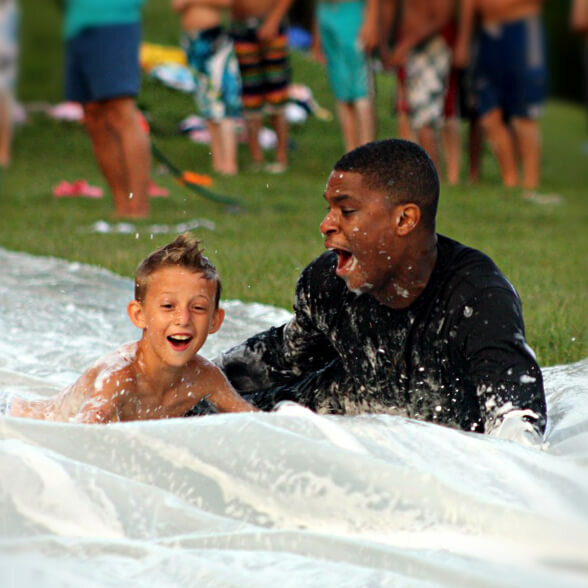 The most important benefit of sleep-away camp is that it’s just downright fun! Kids get to be kids, explore new interests and push themselves to new heights surrounded by role models who want to see them succeed. There’s no better way to spend your summer! As passionate industry leaders, we could talk about camp until our faces turns blue, but there’s no better explanation than experiencing it for yourself. For adults looking to experience the magic of summer camp, why not register for Camp Friendship’s Family Camps!